If you play tennis regularly you know that the game is so much more than simply hitting a ball back and forth over a net. 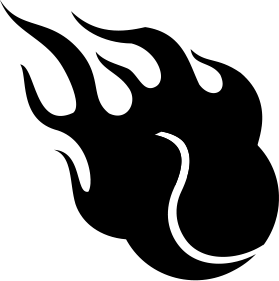 It is a physically demanding sport which requires both physical fitness and maximum agility. The feet often bear the brunt of the force of your efforts on the tennis court, as you will have noticed if you have played for any period of time using normal trainers. Playing in such shoes will see them worn down within a matter of weeks. In response to these stresses, modern tennis shoes and built with strength and stability in mind to make sure your feet and ankles are properly supported throughout all of those twists and turns. This support and stability makes tennis shoes are great fit for those in the nursing profession as nurses often have to spend all day on their feet. Purchasing the right pair of shoes for this profession is crucial as it can prevent any unnecessary pain associated with standing for hours at a time such as stress on the feet, aching knee joints or back pain. This is the 4th version of this extremely popular shoe and it is arguably one of the best white leather tennis shoes for nurses out there (for those of you who prefer leather to synthetic shoes). This reasonably priced shoe comes in a range of colorways so those of you who aren’t massive fans of white nursing tennis shoes can choose from Black, Grey, Pink, Navy, Mint and many more. The choice is yours. Next up is Nike’s offering with the 8th rendition of the ever-popular flex trainer. 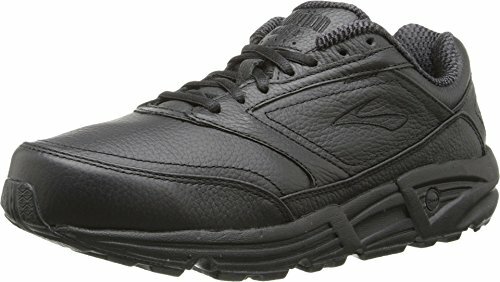 This is a great all round shoe great for tennis, jogging, nursing or just going out for a stroll. You will want to do all of the above and more in what are one of the most comfortable tennis shoes for nurses on the market. They are also incredibly lightweight, thanks to their mesh upper which makes this pair of nursing tennis shoes extremely breathable. This helps to alleviate any odours that may appear after working a 12 hour shift on your feet. 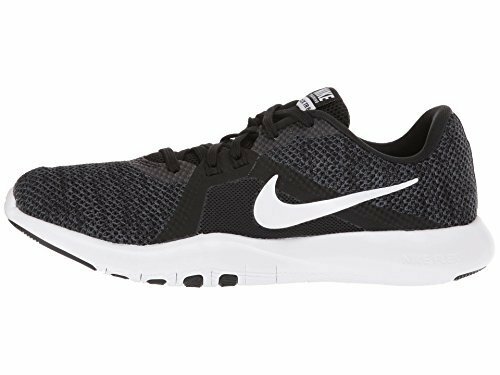 Again these are a very reasonably priced shoe, with a selection of different color patterns that revolve around black and white combinations. So if you prefer to have white nursing tennis shoes then Nike have you covered. No list of good tennis shoes for nursing is complete without an Adidas shoe. The Ubersonic is more of an all-rounder than its closely related performance Barricade shoe, and thus, it is perfect for those in the nursing profession. Where this shoe particularly exceeds is stability, where you may feel other shoes on test are very flexible, this shoe uses the ADITUFF technology to wrap around your toes and forefoot and the 3D TORSION system provides adaptive midfoot support to help keep your feet in place whilst not compromising on comfort. The upper is still surprisingly breathable despite being more of a performance shoe which helps to reduce as irritation whilst wearing these nursing tennis shoes. This high quality shoe will give you great support without breaking the bank. 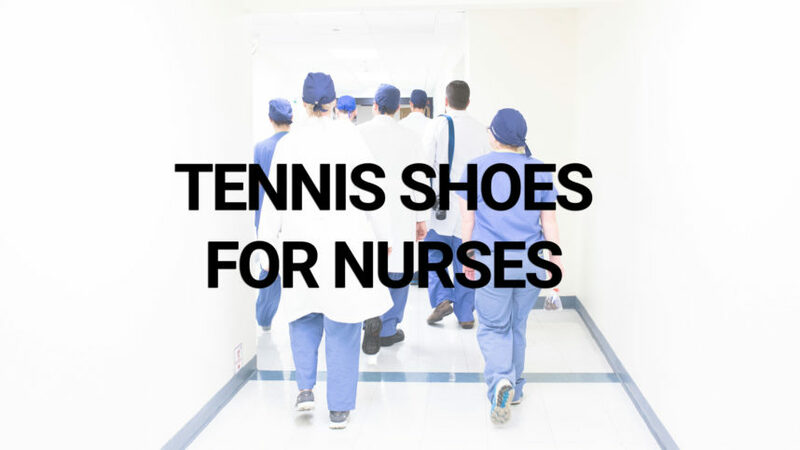 These all white tennis shoes for nursing are ideally summed up in one word… support! Recommended by podiatrists and chiropractors alike, these shoes have amazing motion control support for standing or walking around all day. These shoes are ideal for those of you who suffer with back or joint pain as a result of long days on your feet. Their soles are so dense that they’ll outlast any other shoe on test, which is great if you are bothered about the slightly mundane styling. The enlarged sole doesn’t just give enhanced durability, it also provides great medial support and help to correct over pronation. Only available in black and white, these tennis shoes are perhaps surprisingly one of the most expensive on test, but given how long they last, they could work out cheaper than buying two pairs of the other shoes. 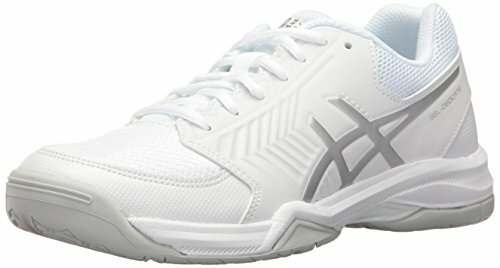 Asics have long been a staple in both the running and tennis worlds which has allowed them to create good tennis shoes for nursing. The Gel-Dedicate series have long been a fan favourite for being practical, high quality tennis shoes that come within most people’s budgets. As the name suggests, this tennis shoe has gel cushioning installed which gives this shoe extra shock absorption and comfort. Doing a long 12 hour shift in these shoes would be no problem for the vast majority of nurses. 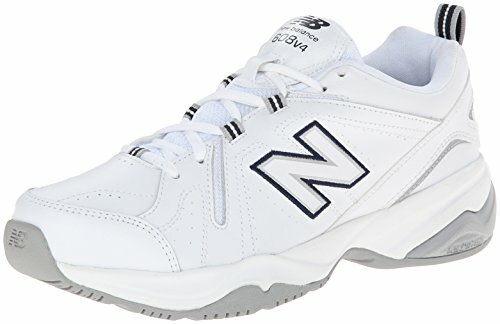 Again much like the New Balance on test, there is an option to have these as white leather nursing tennis shoes or as synthetic-topped nursing shoes, depending on your preference. This shoe also has one of the widest ranges of colorways available with over 10 choices! With prices in the low to mid-range, it’s easy to see why this shoe is so popular. In fact, overall, these five tennis shoes will work for a variety of nurses and most (if not all) are available in both men’s and women’s variants. 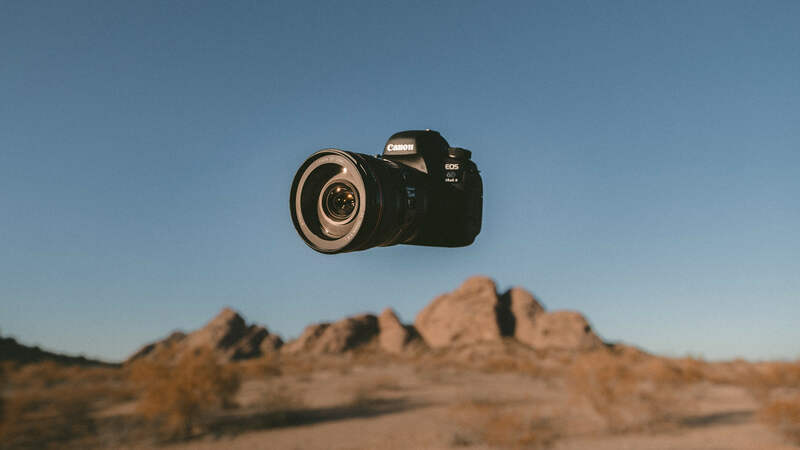 You need to choose comfort and a shoe that fits correctly if you are to avoid the aches and pains that you can develop as a result of being on your feet for 12 hours or more in a row. We would recommend the Asics Gel-Dedicate if you have budget in mind and want an affordable pair of shoes that tick all of the boxes. But, if money is no object (luck you!) 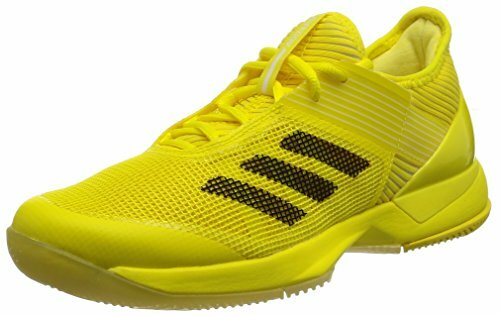 then we would suggest a higher performance shoe such as the Adidas Ubersonic which has a much more premium feel and is super stable. What should you be looking for when picking out the best tennis shoes for nurses? Comfortable nurse tennis shoes should keep foot fatigue and pain to a minimum. Having arch support and stability is crucial to stop under or over pronation. Walking on hard surfaces for 10+ can take a real toll on your back, knees and feet (and that’s without having to deal with difficult patients!). Therefore, you need to look for tennis shoes with substantial rubber outsoles that absorb shock from the ground up. You are going to be doing a lot walking in your tennis shoes so when you are trying to assess which are the best tennis shoes for working on your feet all day, look out for the durability and quality of materials used. Poor quality materials will wear away quickly ad you will be back to square one, looking once more for the best tennis shoes for nurses!